yay! 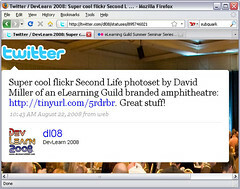 what a thrill to see this Flickr set posted on a prominent elearning blog that gets over 250 hits a day! 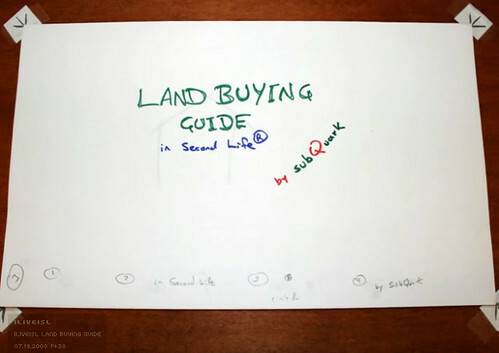 New Land Guide, originally uploaded by iliveiSL.